Flexspace provides support for all business clients, be it small or large, whether on short licences – or long-term leases. This blog talks through the advantages in being a Flexspace client, and the support that can be provided from the time you’re setting up, throughout your business journey and as your company grows. When starting up a business, at Flexspace we understand it can be difficult to find the right place to set up and get the ball rolling. There’s plenty to consider, and the to-do list can seem never ending. Flexspace clients are offered flexible terms, with the minimum of a 6-month agreement to sign up to. We avoid tying you into lengthy contracts as you work towards a budget. 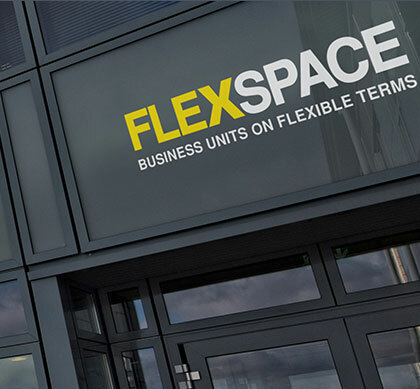 Should you realise that you need more space to operate comfortably, Flexspace aims to provide a simple expansion agreement, making it hassle free for you to move your business to a bigger area – whether this be for an office space or a workshop unit. Similarly, if you’re looking to downsize, once your lease or license agreement comes to an end, we’re more than happy to assist in providing you with a unit that suits your needs. To take the burden of having to find or buy office furniture, all Flexspace offices can be ready furnished with chairs and desks. We also provide a range of infrastructural facilities such as running water, power supply and security at selected locations. Fifteen of Flexspace locations are manned centres, where there is a fully staffed reception desk, providing clients with staff on hand to help. For other locations, area managers visit the centres almost every week, and are at the end of a phone line to help clients at any time if need be. We provide access to networking opportunities, so we work to create an office environment that hosts a variety of brands and businesses. Clients can open up to business opportunities within our workspaces and facilities. We believe in giving small businesses the best support to help them make a success of their company. 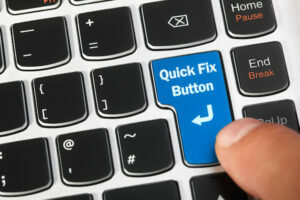 The owner of the business needs to focus on the tasks in hand, not the operation of the facilities. We take away the headaches that can come with running your premises, so that you can get on with the main challenge: running a successful enterprise! Perhaps that’s why more companies than ever are choosing to work with, and at, Flexspace. Book a site tour today.